LOT Publications Webshop. Fun to read or easy to understand? Fun to read or easy to understand? a narrative text) on text comprehension of school texts in different genres. more comprehensible than historical narratives. 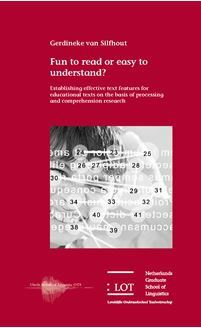 mally comprehensible texts for readers in secondary education.